Cagezilla Fighting Championship, Virginia’s longest running mixed martial arts promotion, returned on Saturday, March 3rd, for it’s milestone 50th event. The Silver Eagle Group, once again, hosted the promotion that dates back to 2008, when it was known as Operation Octagon. A springboard for successful fighters such as Kris McCray, Colton Smith and Dennis Bermudez, among others, looked to showcase the area’s future stars, as they featured 4 title bouts and 8 additional MMA battles. MMA in VA’s choice for fight of the night went to two 20 year olds, making their MMA debuts, as Capital MMA & Elite Fitness’s Zach Krapf took a split decision victory or Clinch Academy’s Luke Staley. Krapf won the first two rounds, on MMA in VA’s unofficial scorecard, as the German wrestler was able to secure three takedowns during those rounds, 2 of which were very powerful slams. Krapf, the larger, more muscled fighter began to visibly tire as the bout wore on, giving Staley several opportunities to land some strikes and push for some cage control of his own, securing the third round for the Maryland fighter. In the end, two of the three judges saw the fight for Krapf, by the scores of 29-28 and one judge saw it for Staley, by the score of 30-27. Quite a night for these two newcomers. Knockout of the Night went to the brand new Cagezilla FC Women’s Flyweight Champion, Tara Graff. Graff took on RVA MMA’s Tia Jablonsky. These two fighters made their MMA debuts on the same card, at Strawweight, back in 2015 and their paths finally crossed at the heavier Flyweight class, as they battled for the shiny Cagezilla hardware. Graff, with pro mixed martial artist Mike Pagano in her corner, came out firing. Seemingly following every direction from her corner, Graff applied the leather to Jablonsky, dropping her with a hard right hand and following that surgical strike with an additional flurry of punches. Referee Michael Doleman stepped in and waved off the fight at the 55-second mark of the opening round. Our submission of the night went to Disciple MMA’s Tyler Bunting, who ran his young record to 3-0 with a true come from behind victory, as he faced off against Pentagon MMA’s Nazar Mazurkevych. The Ukrainian, Mazurkevych, scored a very early takedown and landed several strikes to the downed Bunting, that probably would have turned the lights out for some lesser fighters. Bunting took the punishment and Mazurkevych made, what hindsight would show as the mistake of the fight, as he gave up top position and his ground and pound and tried to secure a heel hook. Bunting withstood the hold and ultimately escaped it, assuming top position. From there, the end came quickly, as Bunting took Nazar’s back and sunk in a rear-naked choke, forcing Mazurkevych to tap at the 2:20 mark of the first round. Other notable performances of the night were turned in my Marc America, from The Lab MMA, who scored a crushing KO victory over Capital MMA’s Daniel Gray. Ryan Patterson, also of The Lab MMA, remained perfect and scored a 2nd round submission victory over Disciple MMA’s Josh Francis. Jude Hammad and Pierre Ba had quite the back and forth grappling match on the way to Ba’s 2nd round submission victory and first Bantamweight title belt. Undefeated prospect and current Cagezilla Welterweight Champ, Cedric Gunnison, defended his title in convincing fashion over Leonard Poe. Last, but not least, James Neville of Disciple MMA, ran his amateur record to 9-2 and became the Cagezilla Light Heavyweight Champion for the 2nd time, with a submission victory over previously undefeated fighter, Logan Dye. 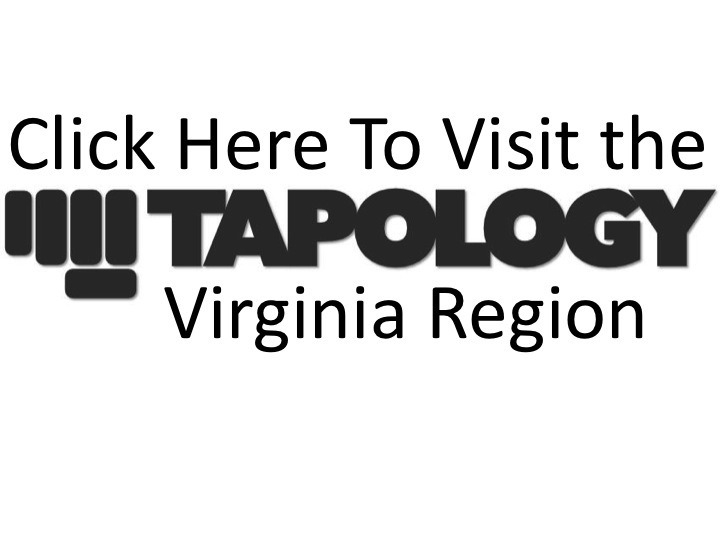 For a view of all the Cagezilla 50 results, please refer to the Tapology event page. Cagezilla’s next event will be Cagezilla 51, which will be held on April 28, 2018.